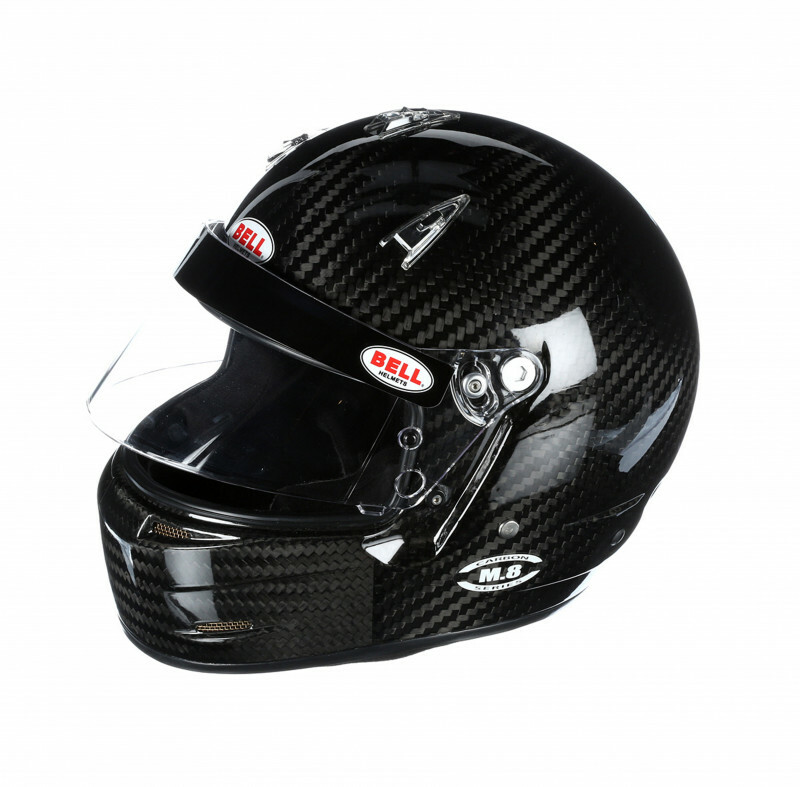 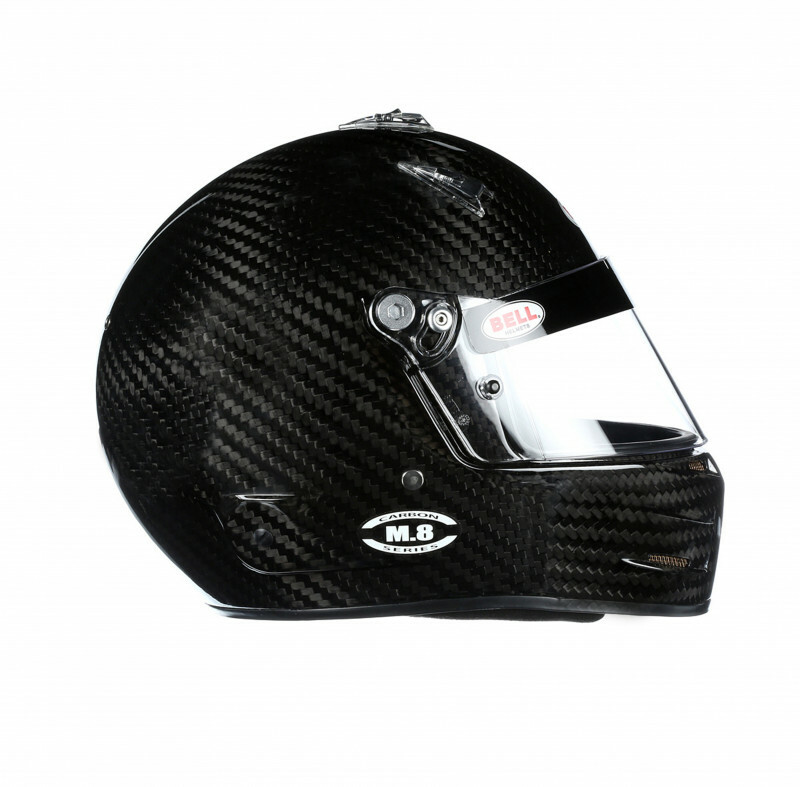 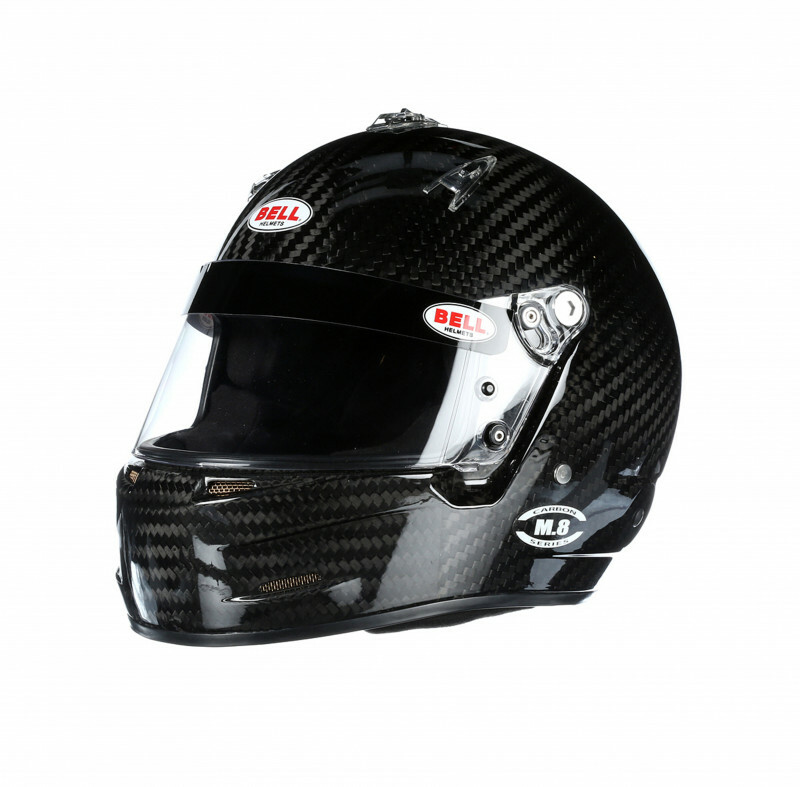 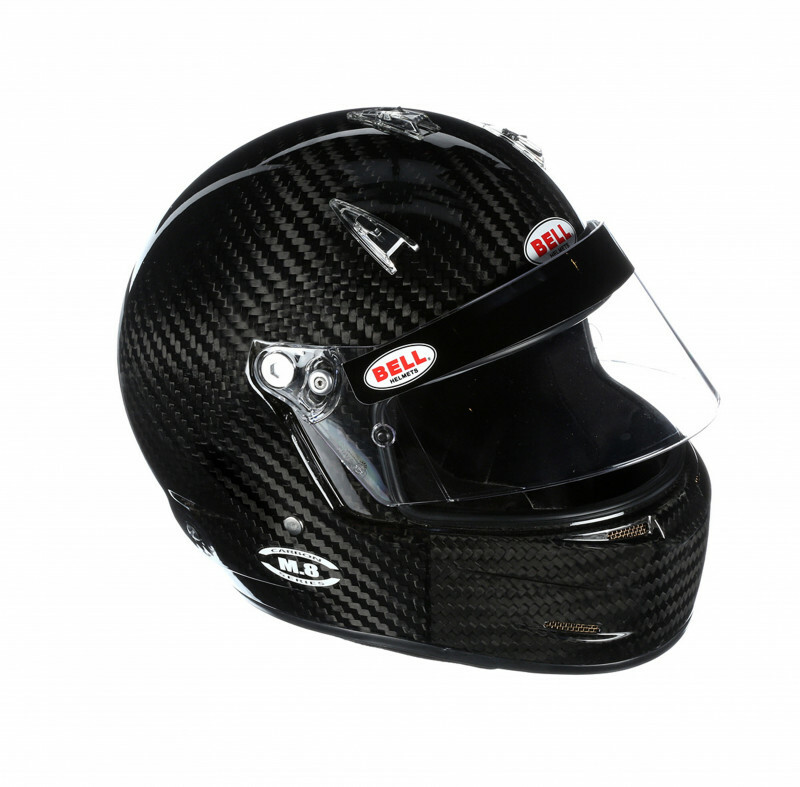 The M.8 Carbon is the next evolution in Bell’s legendary M series design concept incorporating traditional styling, enhanced visibility and versatile features allowing the helmet to be used in all forms of racing. 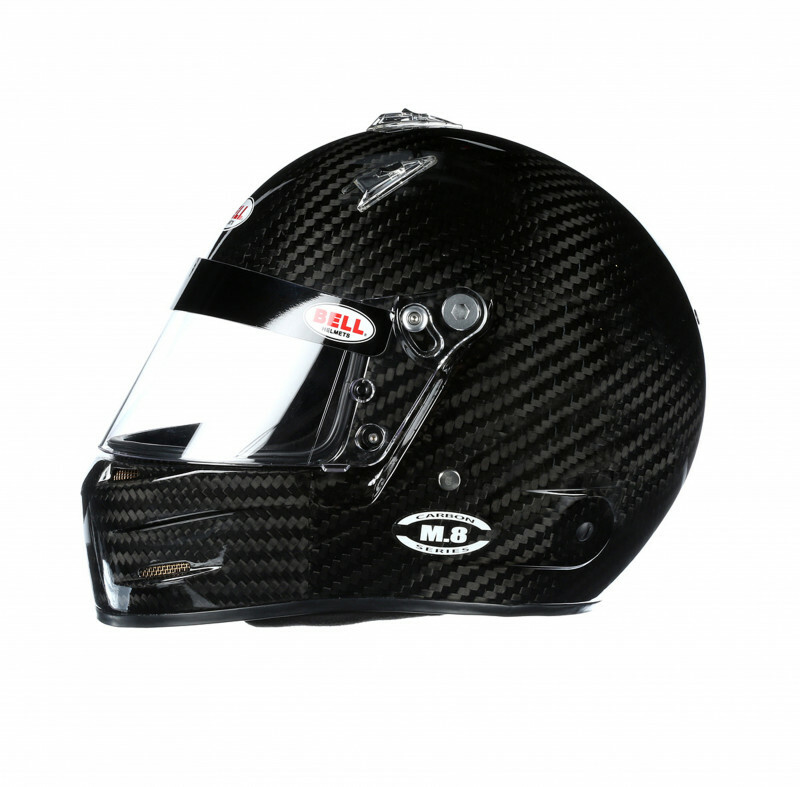  The M.8 Carbon provides outstanding comfort and features including a lightweight composite shell, Comfort-Plus interior, superior ventilation with manual lever air intake vents and a large eye opening. 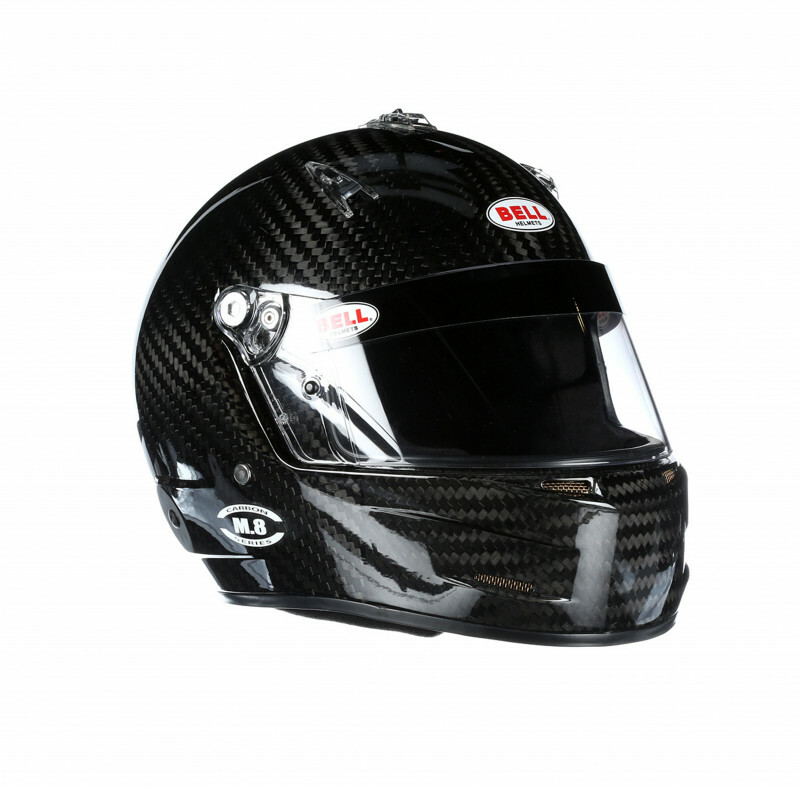 The M.8 Carbon is a great choice for racers who want a lightweight, multi-purpose helmet with a wider field of vision (especially for those who wear eye glasses) and updated Bell styling and performance. 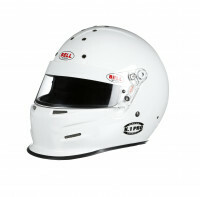 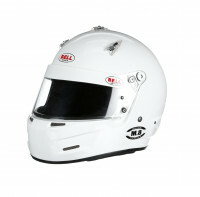 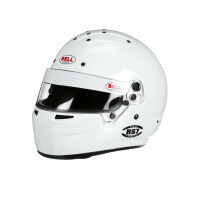 This is the helmet in size small.